If you’ve ever found bliss in a bite of chocolate or smiled when someone offered you a French fry, then you know food can make you happy. But while it’s true that your favorite treat may give you a brief emotional lift, sustained mood-boosting brain power can only come from a consistent supply of nutritious foods and nutritional supplements. Recognizing the difference between a quick jolt of cookie-fueled joy and the positive effects of long-term nutrition for brain health is important. Researchers are taking a closer look at how food can impact your mood and future cognitive function. 1. Salmon: People who eat omega-3-rich fish tend to have a lower risk of depression and a more positive effect, which is defined as how much you experience positive moods and feel joy. 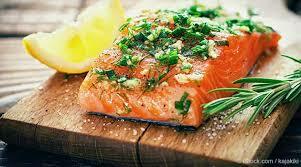 Bonus: Salmon also contains vitamin B-12, which helps produce brain chemicals that affect mood. Low levels of B-12 are linked to depression. 2. Probiotics: Whether from supplements or foods, these good bacteria are beneficial for more than digestive health. 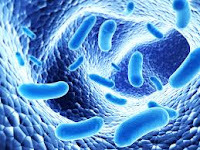 People who take probiotics see improvements in their perceived levels of stress and have a more positive mental outlook compared to people not taking probiotics. 3. Leafy greens: Spinach, chard and other dark leafy greens contain magnesium, which can positively impact serotonin levels and boost your mood. Well over half of all Africans are low in magnesium, and this deficiency has been linked to an increased risk of depression and anxiety. 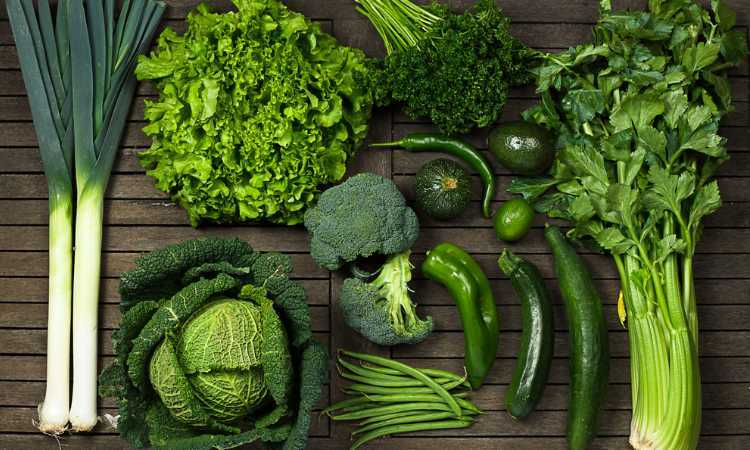 In addition to your greens, add magnesium-rich pumpkin seeds, Brazil nuts, chickpeas and beans to your meals. Or take supplements of greens. 4. Blueberries: With a high content of antioxidants known as flavonoids, blueberries help activate brain pathways associated with better cognition and less cellular aging. 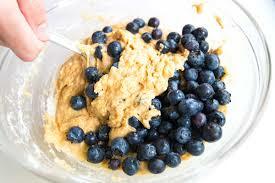 Blueberries and blueberry juice are associated with having a more positive mood. 5. Oysters: This seafood delicacy is high in zinc, a mineral that’s not stored by the body and must be consumed daily. Being deficient in zinc is linked to depression. 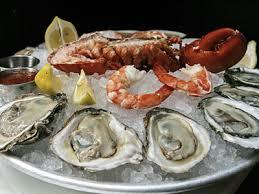 Other good sources of zinc include crab, beef, beans, chickpeas and cashews. Also some supplements are sea bed extracts filled zinc, magnesium, and other essential minerals needed by the body everyday but not produced by the body. 6. Chocolate: Results from systematic reviews indicate cocoa can shake off bad moods, and may be protective against depression. And sipping antioxidant-rich hot cocoa increases feelings of contentment and puts people in a happy mood. But since too much sugar is negatively associated with brain health, choose dark chocolate and keep portions to a square or two a day.